Sichuan East Co., Ltd was founded in 2000, specialized in the field of RC hobby industry. After overcoming many difficulties, there comes a professional team who provides our customer the best products with good price and the best service. 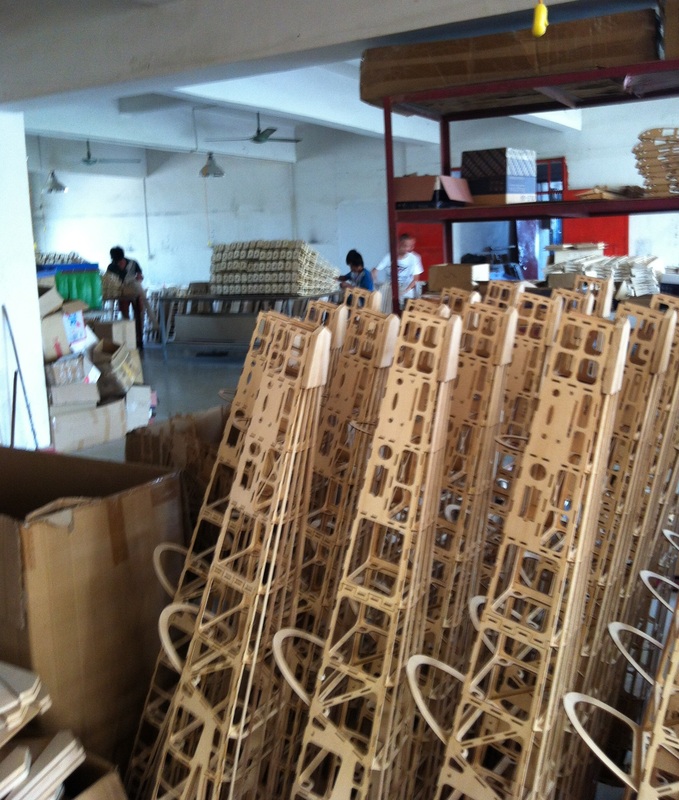 Main products:Radio control gas powered airplane,Helicopter main blade and Boat Hull. to reach our goal which is “best producrt,best price,best service. We welcome all the friends around the world.